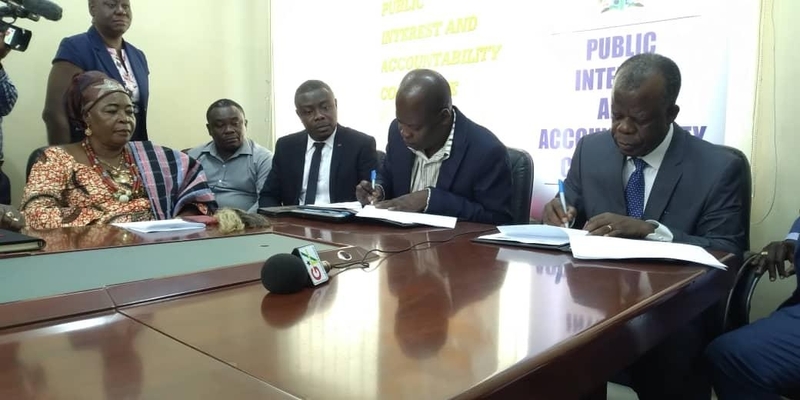 The Public Interest and Accountability Committee (PIAC) has written to GNPC to seek further clarifications of some of the issues relating to the acquisition of a $7.5 million property in Takoradi. 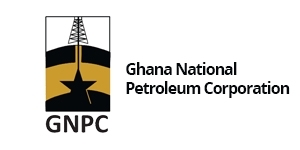 “The Committee has also taken due notice of GNPC’s response to the allegation of conflict of interest, levelled against the Corporation’s CEO [Dr. Kofi Kodua Sarpong] with respect to the transaction,” a press statement from PIAC noted. 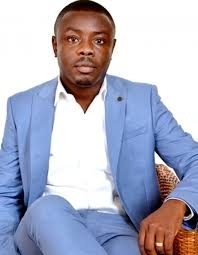 Chief Executive of the GNPC, Dr. Kofi Kodua Sarpong who once acted as the CEO of GHCL, ordered the "urgent" transfer of the funds to the Global Haulage Company Limited in a memo obtained by Joy FM. 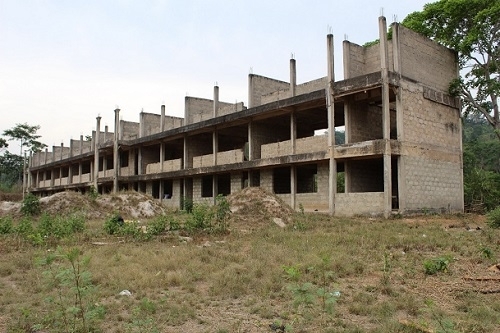 But Dr. Sarpong says despite his past association with the transport entity, the relationship did not influence the negotiation and purchase of the multimillion-dollar property in a gated community at Chapel Hill in the Western Region capital, Takoradi. 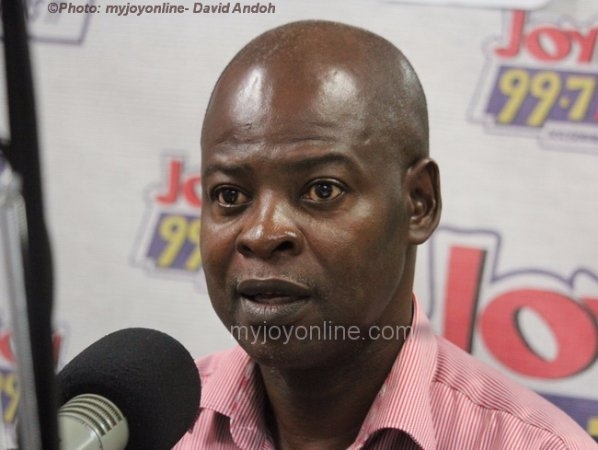 “I had been connected with Global Haulage, but I must tell you that the transaction is above board, all valuation reports by relevant agencies went through the board of directors [and] the board of directors’ subcommittee on properties looked at it and recommended [its suitability] to the board,” he explained on Joy FM's Super Morning Show. 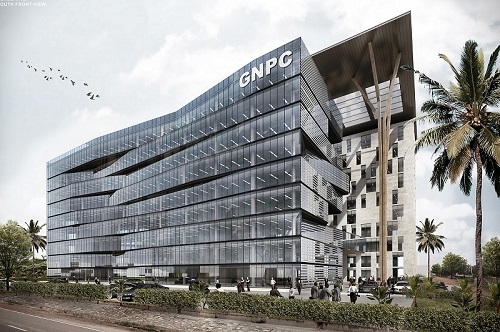 Pursuant to PIAC's mandate "the Committee has written to GNPC to seek further clarifications of some of the issues that lie at the heart of the allegations." The PIAC report established that, in 2017, Ghana lifted four parcels of crude oil from the TEN Field. These were in March, June, October, and December. 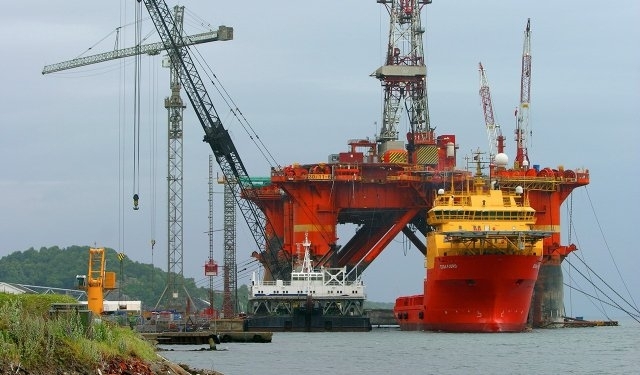 In all the four cases, the sales returns reported substantial price deviations from the Government’s benchmark price, Jubilee, and BRENT achieved prices. The March lifting from TEN, for instance, had a negative price differential of almost $5/bbl against Jubilee, and slightly over $2/bbl against BRENT. In October, the performance of the TEN crude was worse. 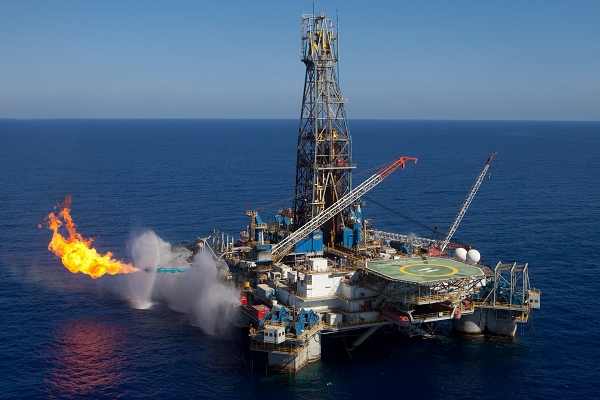 It suffered a negative price differential of US$6/bbl against both Jubilee and BRENT. PIAC in its 2017 Annual Report, therefore, recommended that GNPC took another look at its pricing and marketing policy for TEN crude, to eliminate the significant price difference with Jubilee crude. Public Interest and Accountability Committee (PIAC). Meanwhile, in another matter related to the underpricing of Ghana’s crude oil from the TEN Field, PIAC wishes to commend the Minister of Finance for directing GNPC to take immediate steps to address the anomaly in the pricing of the crude oil to save the country from further revenue losses.